What is so refreshing about Lord Litter’s special on Gen Ken Montgomery and the early history of the Generator idea needs a brief introduction. I got it here. The words are by Adam Krause. After reading these lines, and also those that followed, I did a lot of thinking. First there is Ken Montgomery who, after having ‘read’ and understood the components of a movement, created a synthesis for his thougths and opened a physical space, which thus became a tangible, audible living place where people could meet, create, perform, listen and walk out. This sounds a very simple thing to do. But it isn’t, because Montgomery succeeded in creating something from nothing. If you think a bit further away, it is exactly in this way that life on earth started: pieces of ‘dead material’ that formed RNA, the constituent element of all life forms. And I am still thinking at the moment of writing on how the ‘Generator’ – idea could be transported to the 21st century. I will keep you informed. Meanwhile get a listen to this very special radio show, compiled and produced by Lord Litter. 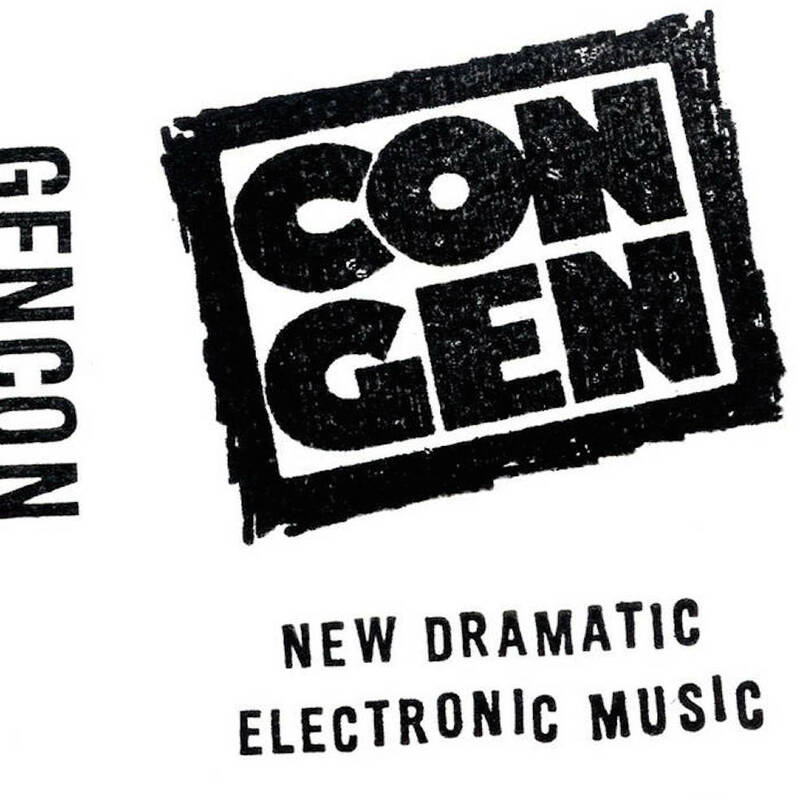 PART 1……Gen Ken talks about mainly then … the beginning, the history, Generator in the 80s/90s…and CONRAD SCHNITZLER…..
One Response to "LORD LITTER’S RADIO ON SHOW #23 – The Generations Unlimited Story, part 1"